Traditional winter drinks are emerging as operators begin to introduce their festive offerings. From pumpkin spice lattes to hot chocolate variations, here are some of the latest, as well as most predominant winter drink trends in the market. 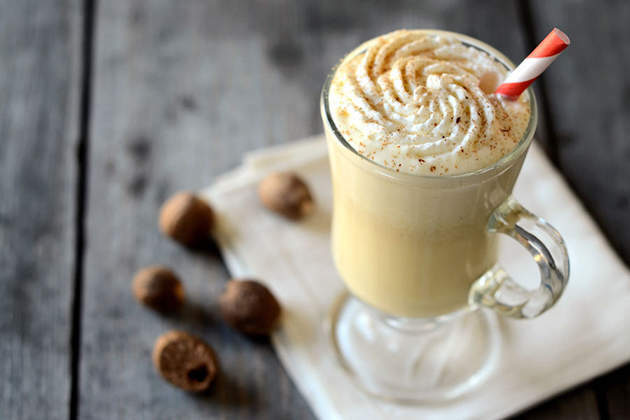 Eggnog is made up of egg yolks, milk, rum and spices. Credit: Ree Drummond/The Pioneer Woman, Flickr. One of the most popular winter drinks is the pumpkin spice latte. Pumpkin spice is a mixture of cinnamon, nutmeg, cloves and ginger, with additional ingredients like allspice, cardamom and lemon peel occasionally added; flavourings used in traditional pumpkin pie. The latte version sees the spice mix added to espresso and milk. Global coffeehouse chain Starbucks has been a major part of the pumpkin spice latte trend since 2003. It introduced this winter beverage following the success of drinks like its Peppermint Mocha and Eggnog Latte. This year, the chain brought back its Pumpkin Spice Lattes, affectionately known as PSL, on 28 August – its earliest debut date ever. 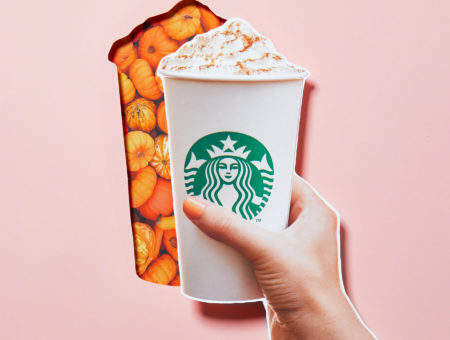 According to Fortune, the pumpkin spice latte is Starbucks’ highest-selling drink every year. Cider is typically associated with summer due to its refreshing, crisp flavour. However, operators are looking to extend cider offerings all-year round with the introduction of mulled cider, as well as blending it into festive cocktails. 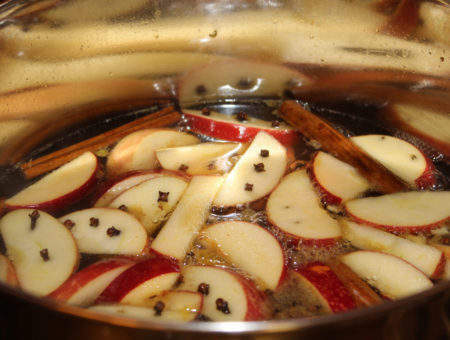 Mulled cider is traditionally made by heating a mixture of cider, sugar, cinnamon, ginger and nutmeg to a temperature just below boiling point. According to pub trade publication Morning Advertiser, 53% of adults drink cider and the UK cider category is expected to worth a total of £3.5bn by 2021. Mulled cider is arguably becoming a serious competitor to mulled wine. UK-based company Thatchers Cider produced a six-litre, electric urn for serving mulled cider last year, along with a mulled cider spice mix for businesses. Spices are often found in many hot winter drinks, from cinnamon to ginger and cloves. Cinnamon powder itself is a very popular spice sprinkled into drinks; however, cinnamon can also be enjoyed in tea form. 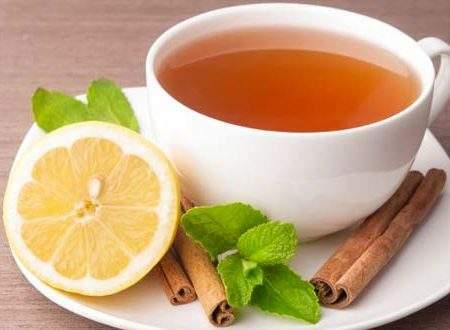 Cinnamon tea is prepared with cinnamon sticks and is reported to have a range of health benefits including assisting with weight loss, regulating blood sugar and improving digestion. Ginger tea and clove tea are also associated with having similar health benefits. This classic holiday drink is made up of milk, egg yolks, rum or whiskey and spices and can be enjoyed chilled or hot. Eggnog allegedly originated from an early medieval British drink called posset, which is a hot, ale-like, milky beverage. Following this, eggs and figs were added to the drink and known to be consumed in toasts to good health and prosperity. 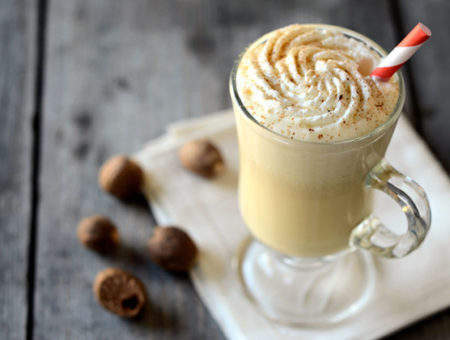 Eggnog first came about during the 18th century in American colonies. The drink became popular around Christmas due to its warmth and the addition of spices like cinnamon, nutmeg and vanilla bean. Since then, eggnog has become a staple for the Christmas holidays and is yet to go out of fashion. Credit: Ree Drummond/The Pioneer Woman, Flickr. There is a growing need to meet consumers’ varied dietary requirements and changing fads. 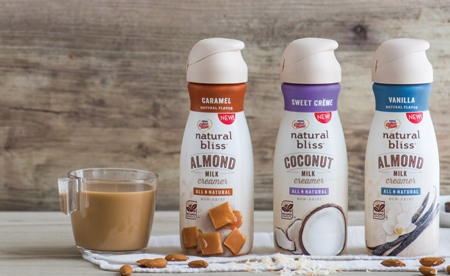 Alternative lattes are one of the latest trends developed to meet these needs, by offering plant-based coffee creamers like Nestle Coffee-Mate Natural Bliss in the US or Drink Me turmeric latte in the UK. According to GlobalData’s latest trends in hot drinks report, millennials (52% of 18 to 24-year-olds and 53% of 25 to 34-year-olds) typically like to experiment with new and unusual flavours when it comes to non-alcoholic drinks, compared to older age groups. Due to this desire to try something different, alternative latte could have more appeal among the younger demographic globally. Traditional hot chocolate, made from cocoa powder, milk or water and sugar, has been an important part of the winter beverage from as early as the 17th century and was commonly used to treat ailments in Britain. 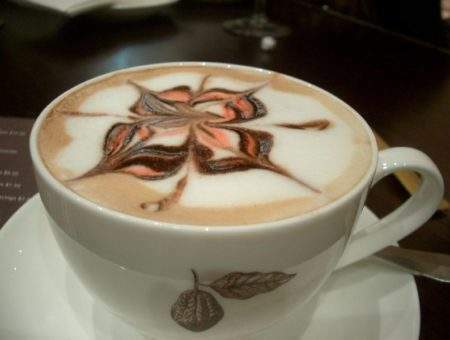 While still highly popular, there are several hot chocolate variations available. Mexican hot chocolate is prepared with a shot of Kahlua, which is a coffee-flavoured liqueur. Other alternative hot chocolate drinks include chilli hot chocolate, lemongrass-lavender white chocolate, peppermint hot chocolate and caramel hot chocolate, which Starbucks has capitalised on.